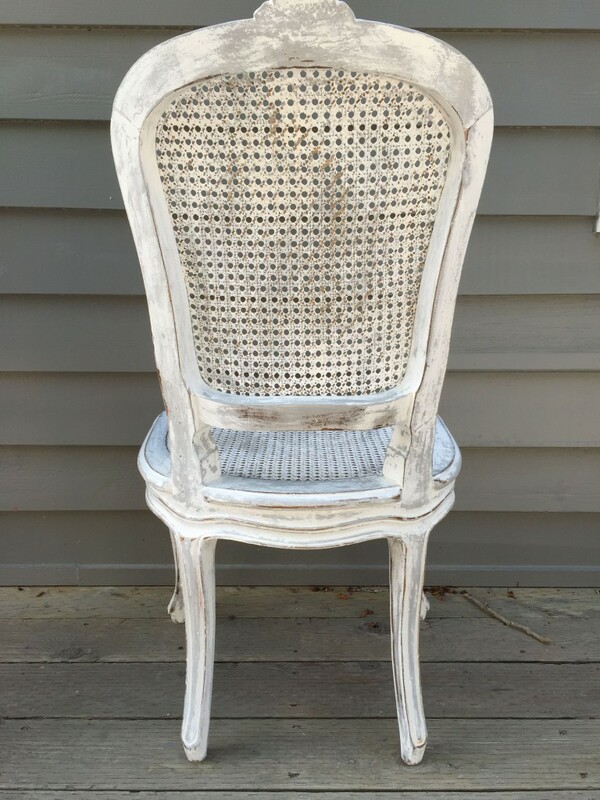 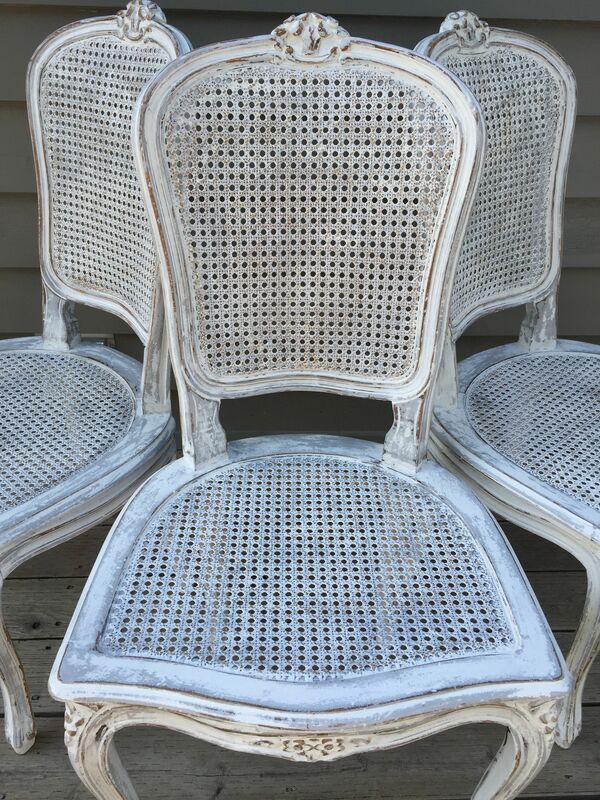 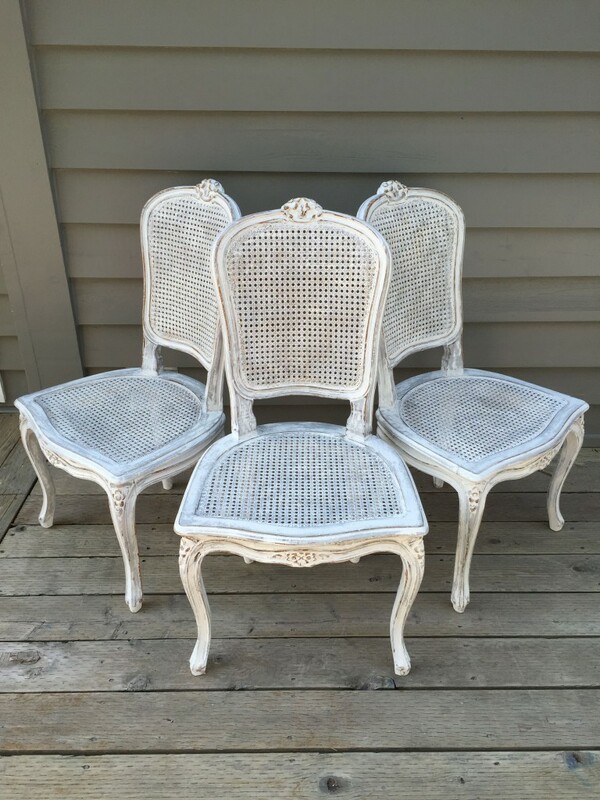 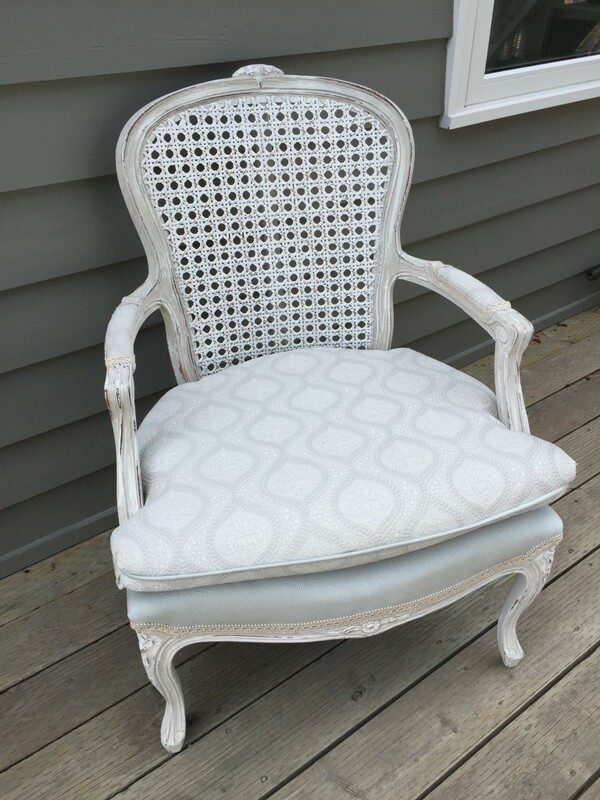 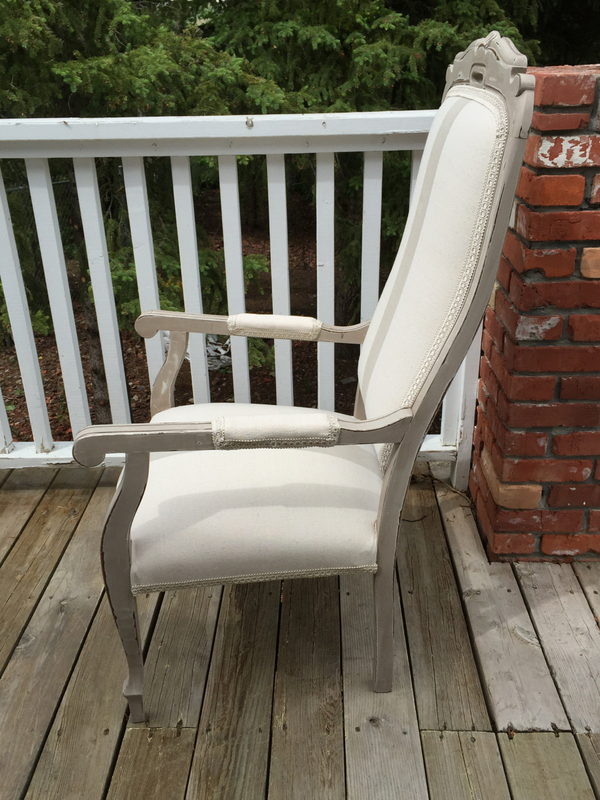 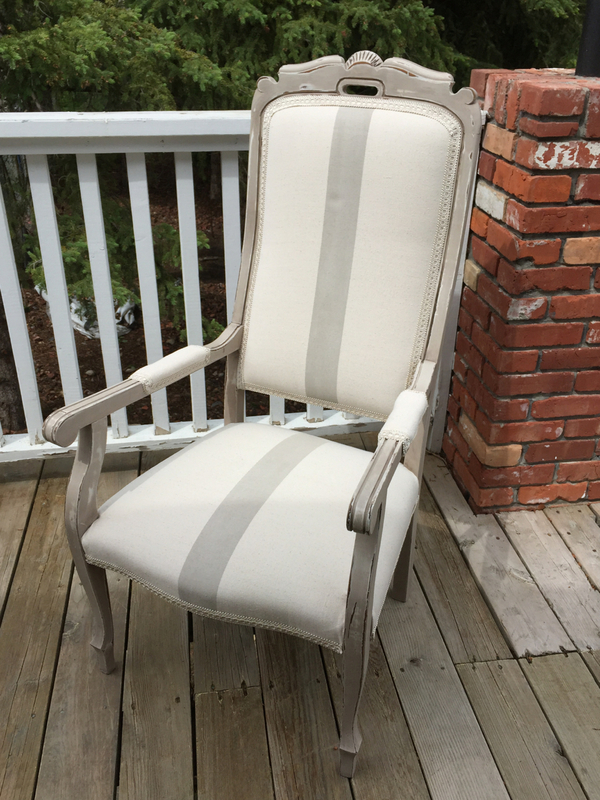 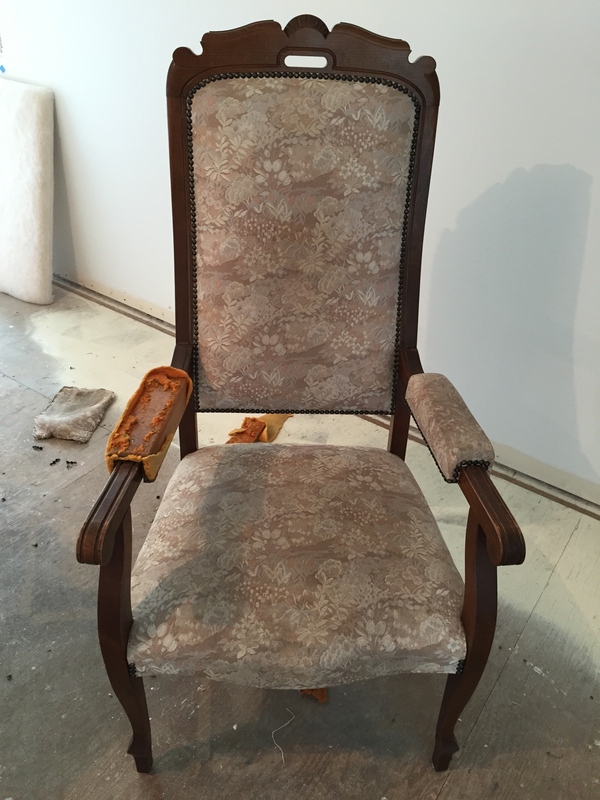 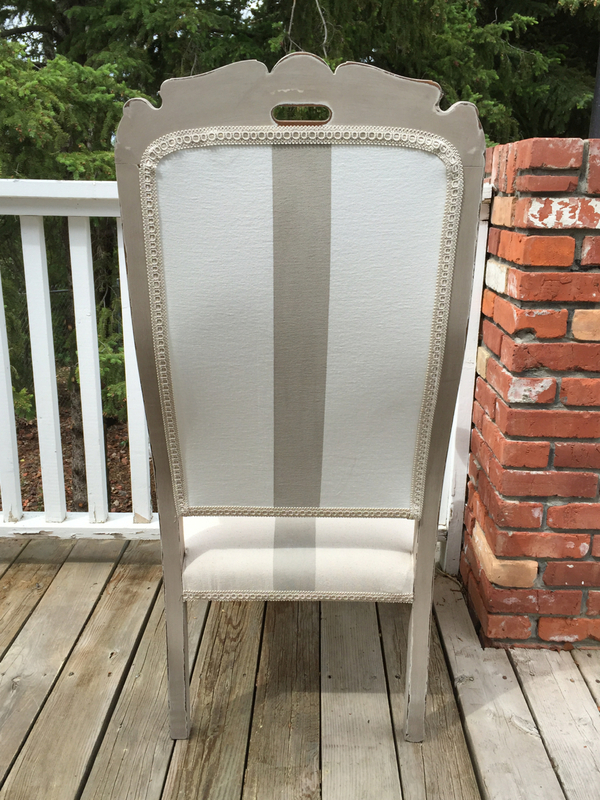 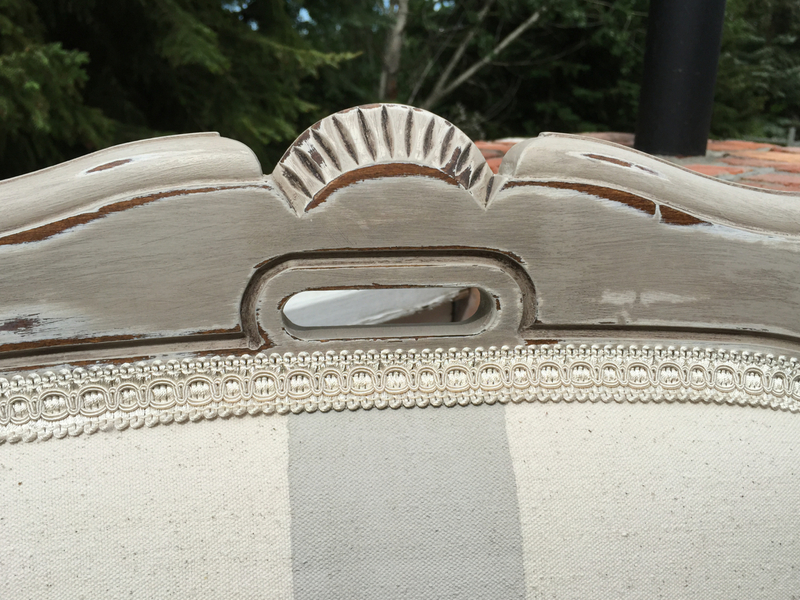 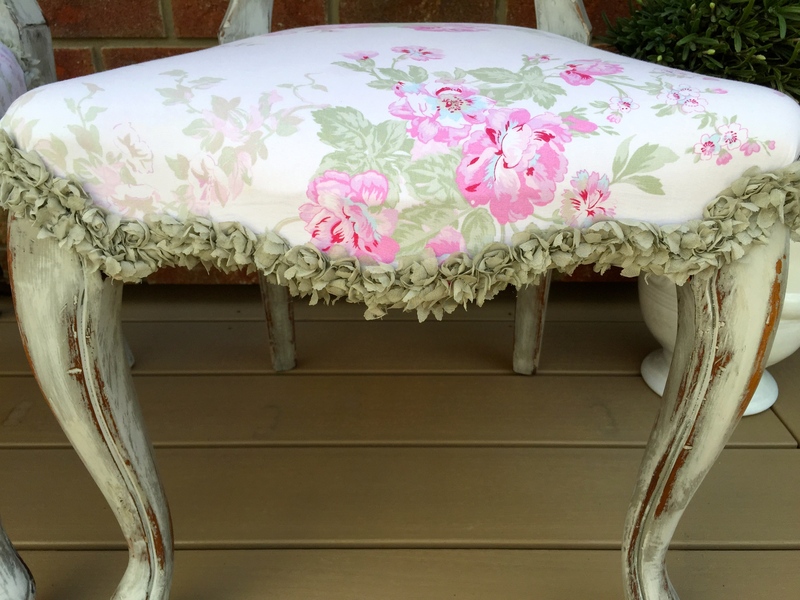 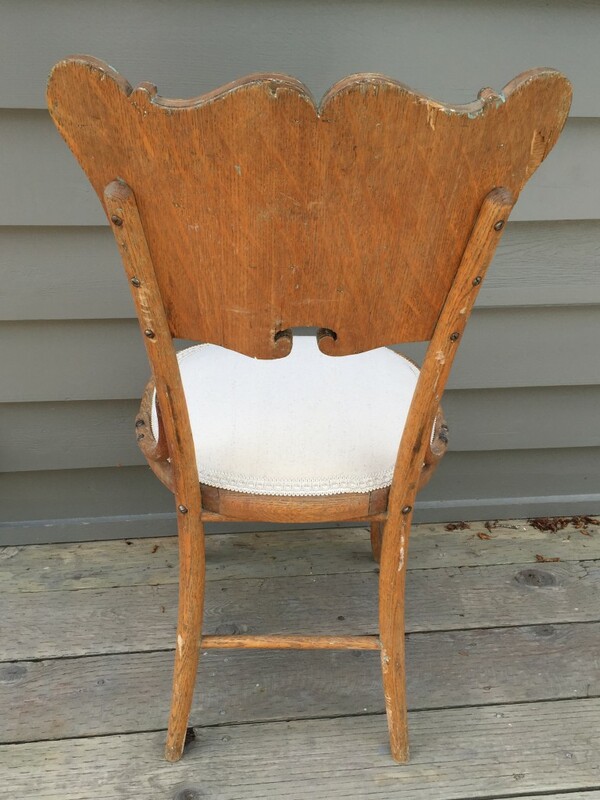 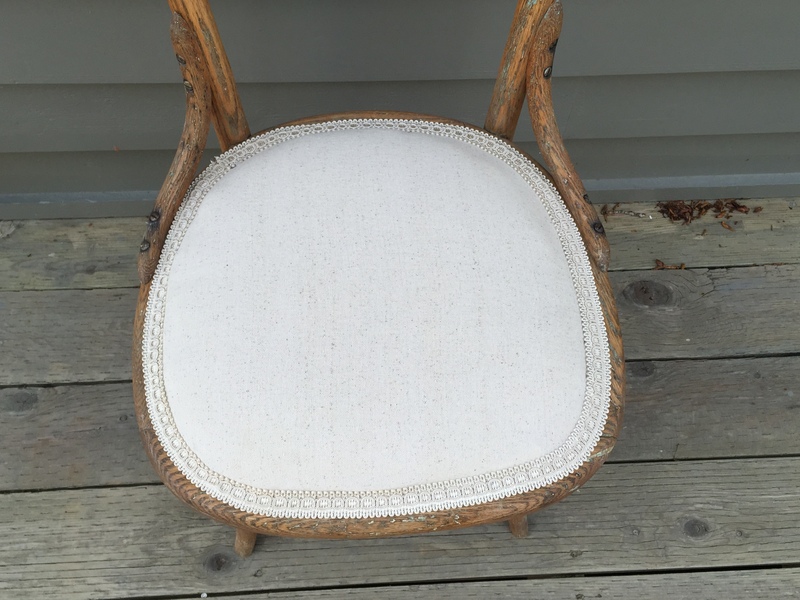 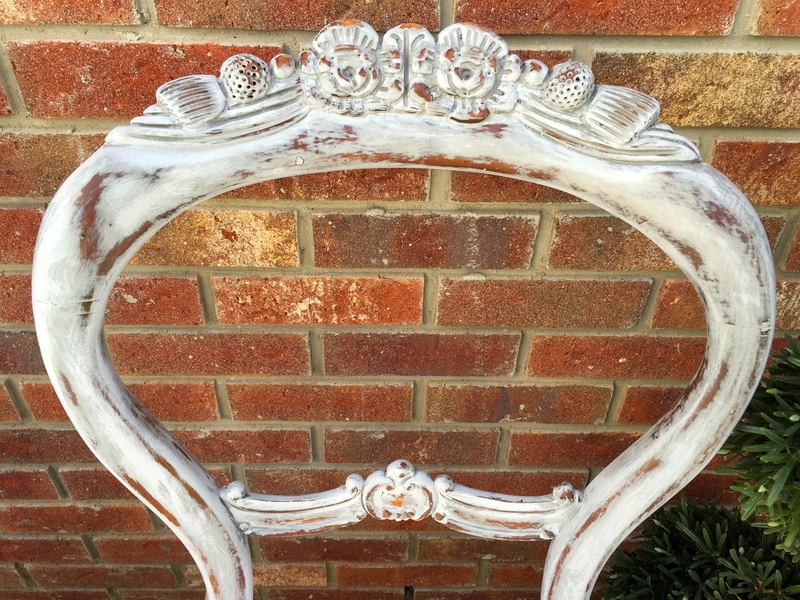 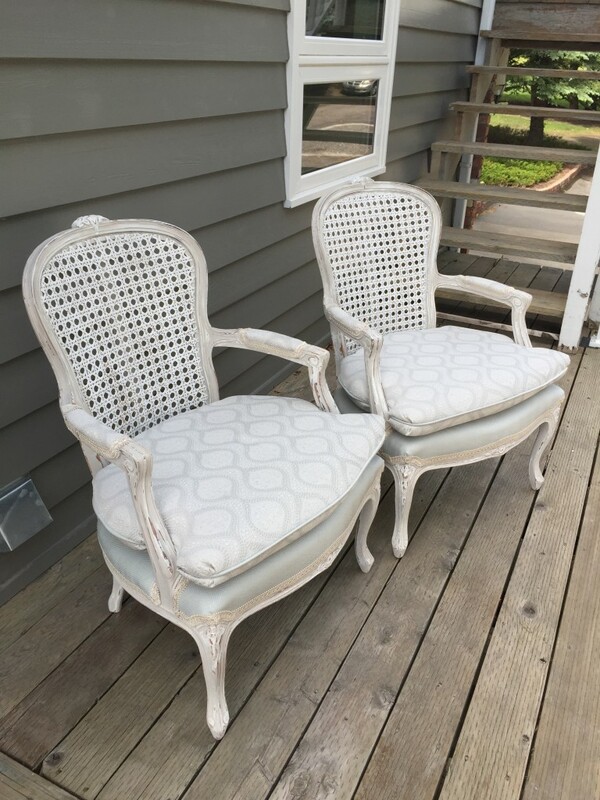 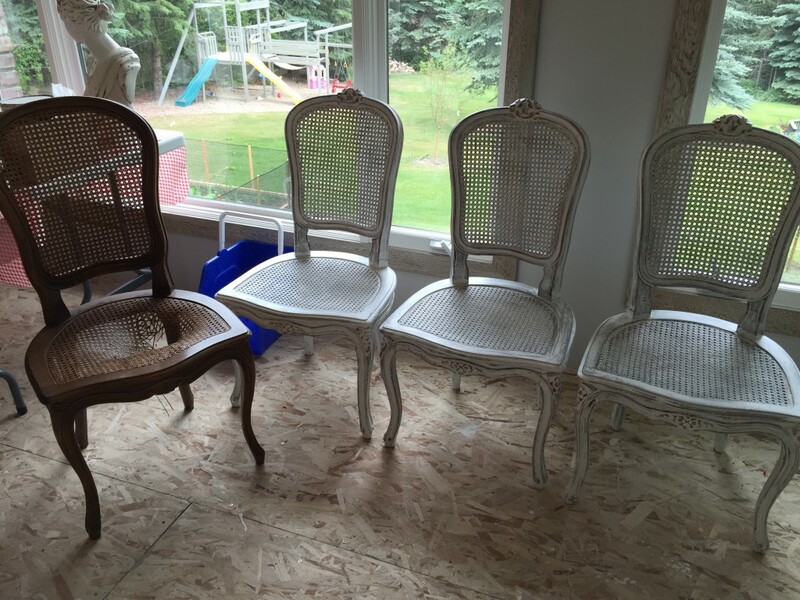 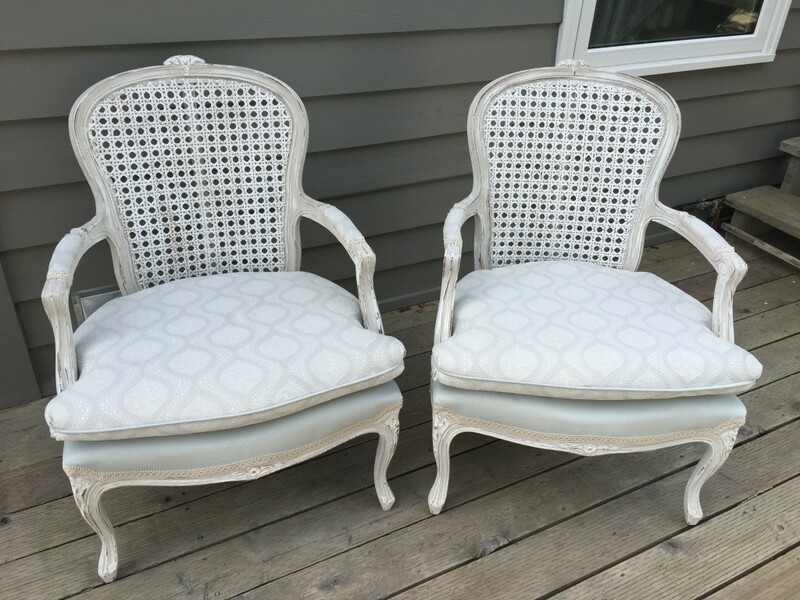 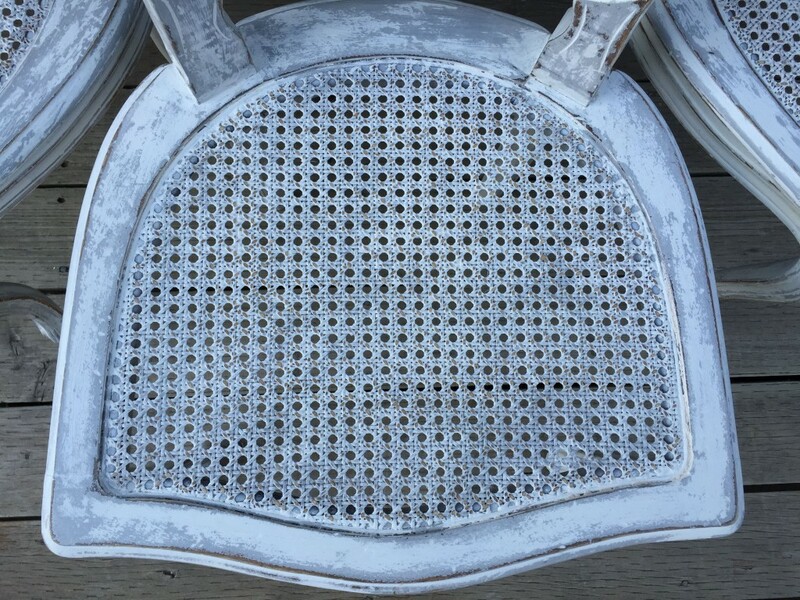 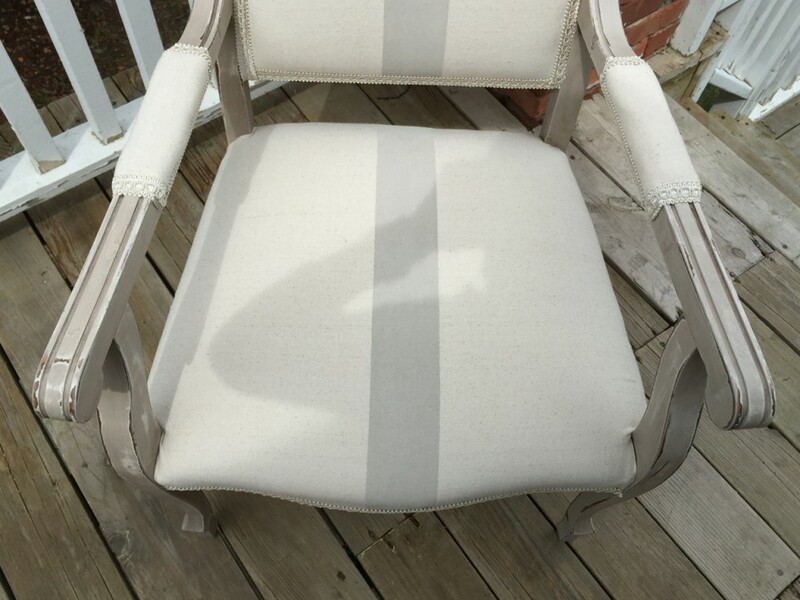 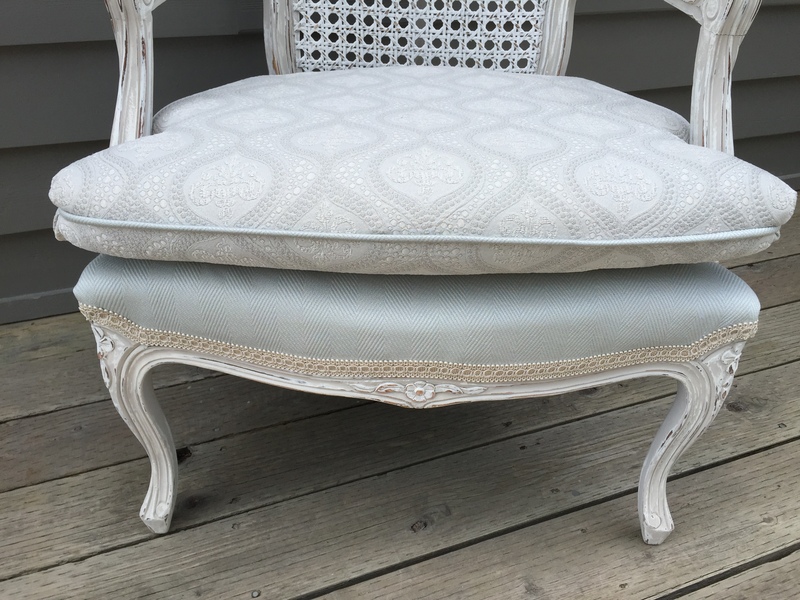 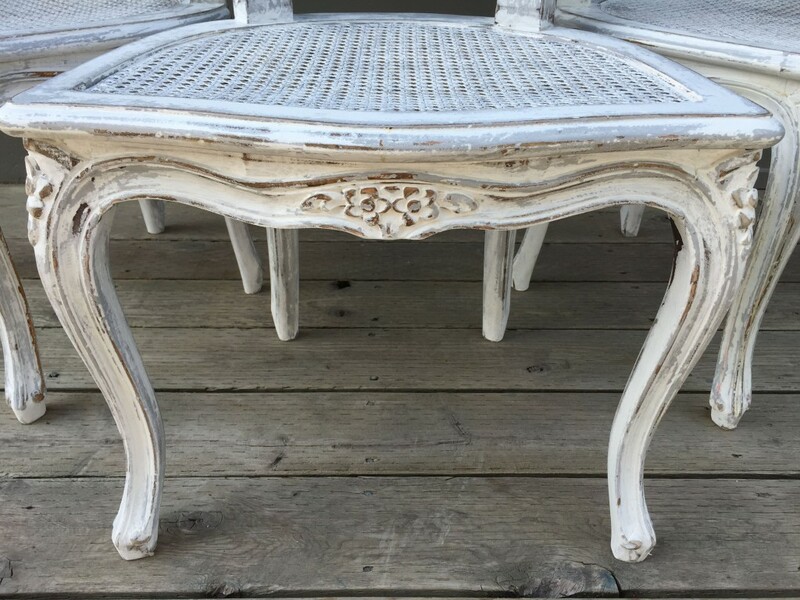 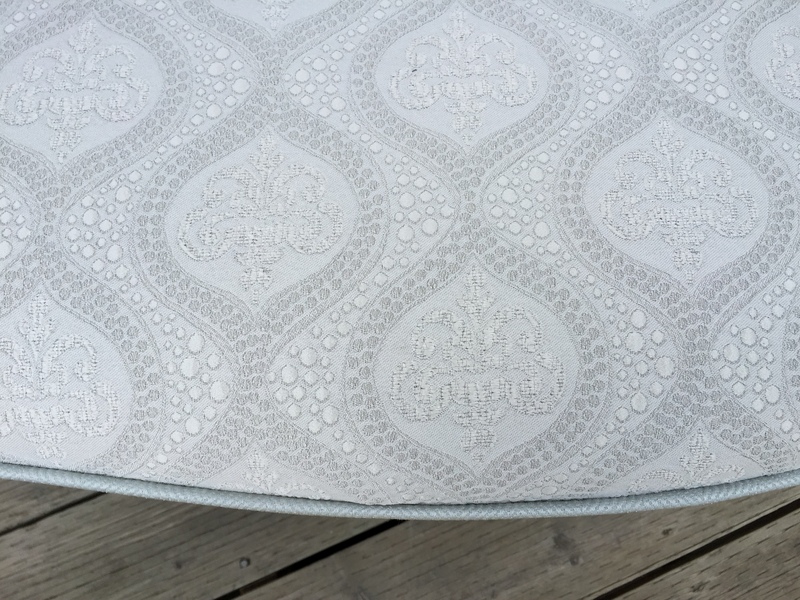 Did I mention I LOVE restoring chairs?! 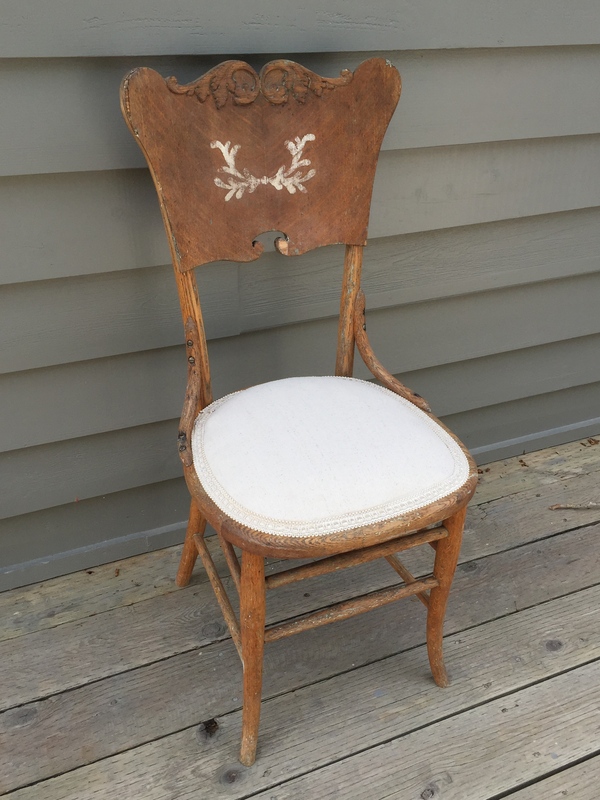 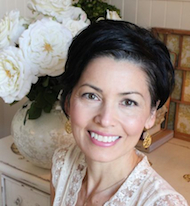 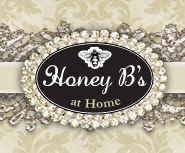 I do believe, sometimes….that antiques do need a dressing up to make them loveable again. 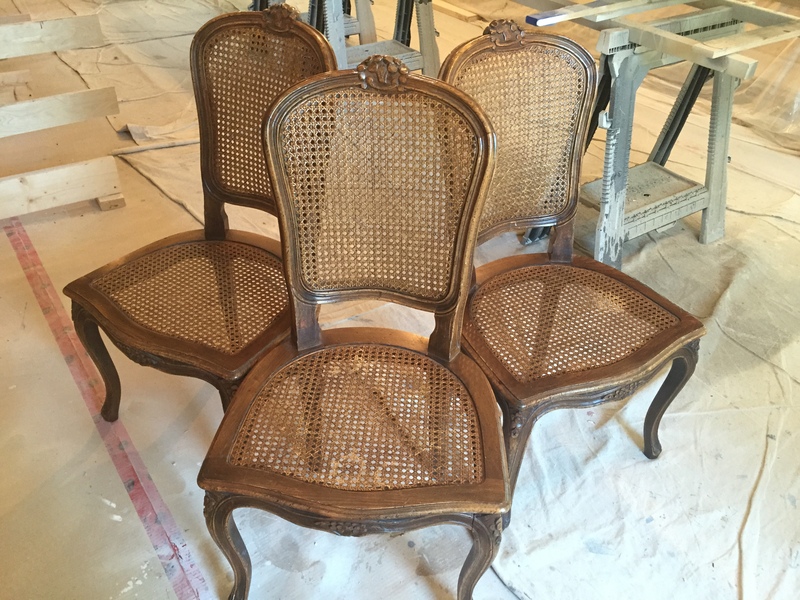 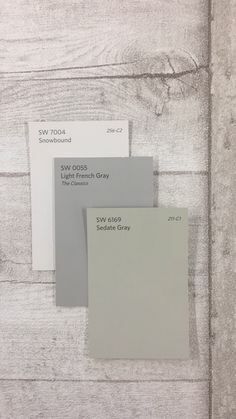 I am always thrilled to get a new project to beautify. 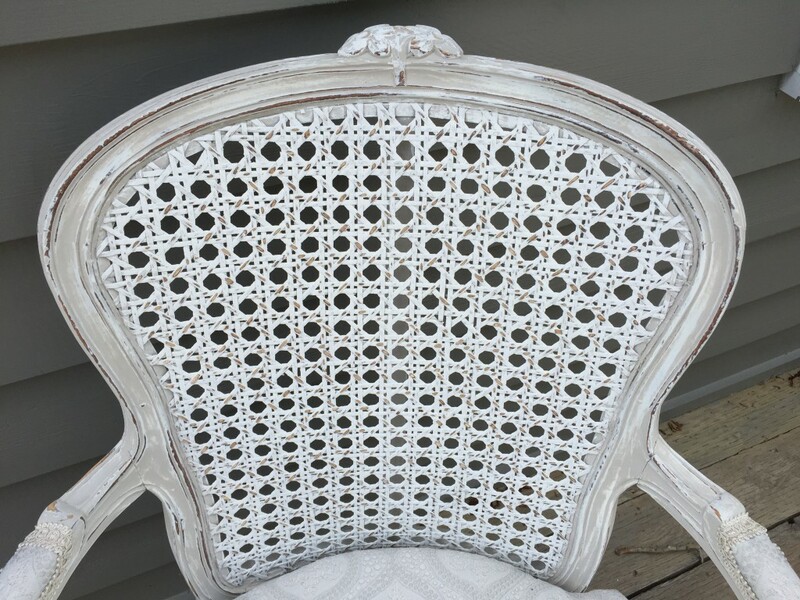 Styles and decor definitely change over the years, just as clothing and hairstyles. 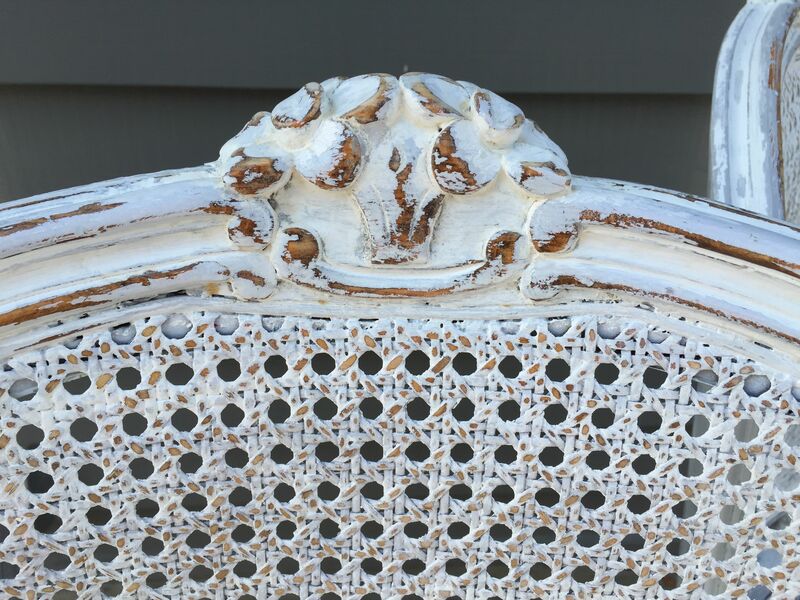 What was once a signature piece that we swooned over is now dated. 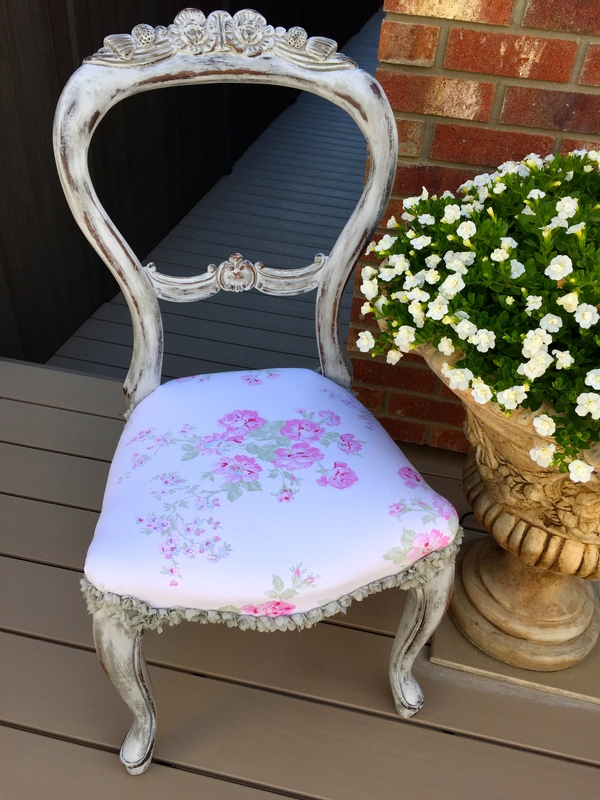 Redressing old chairs to me is like getting a new dress! 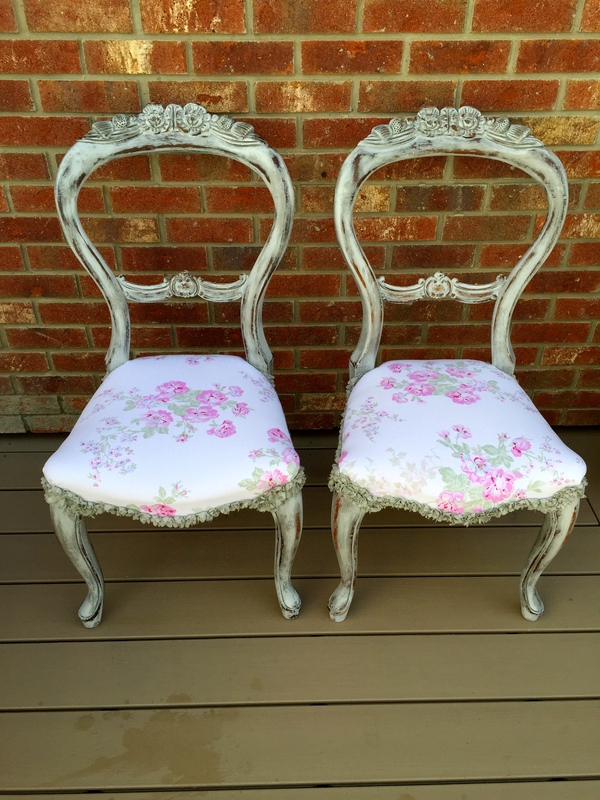 I hope you enjoy these pieces, their new suits and that they find a loving adoptive home!